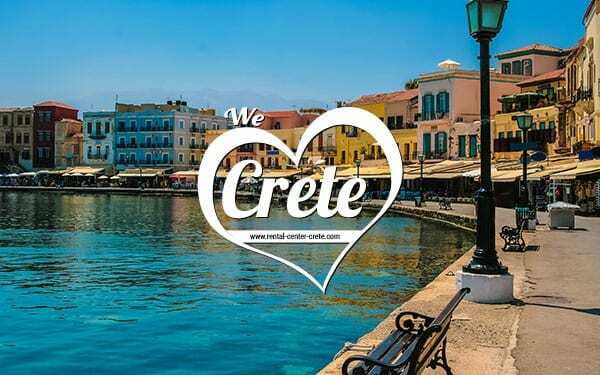 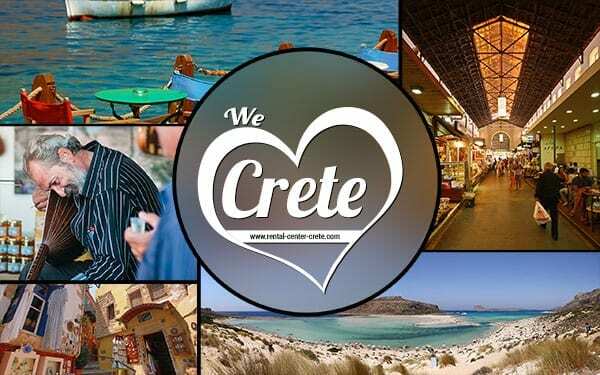 This post features free desktop wallpapers of Crete created by travellers from all over the world showing their love to Crete. 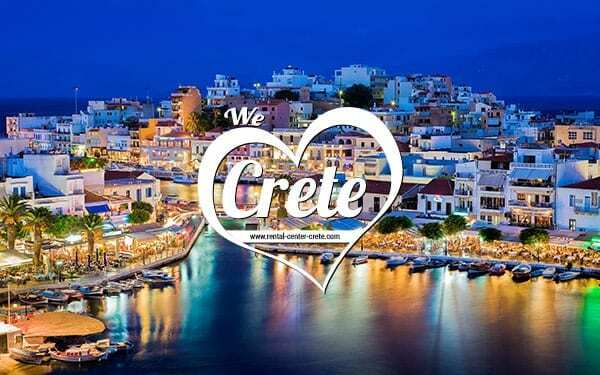 We present 4 wallpapers in 14 different sizes that will decorate perfectly on your desktop pc, your laptop, your tablet or your mobile device. 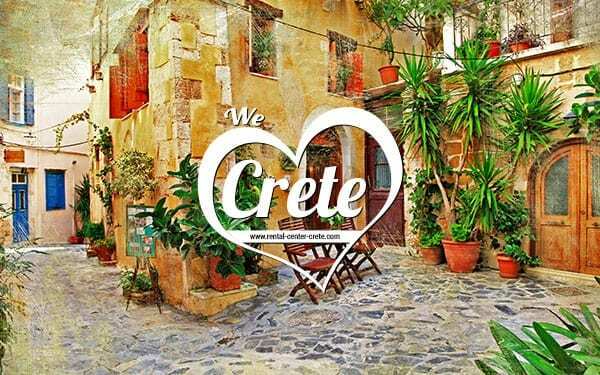 It’s time to freshen up your wallpaper to remind you of Crete!